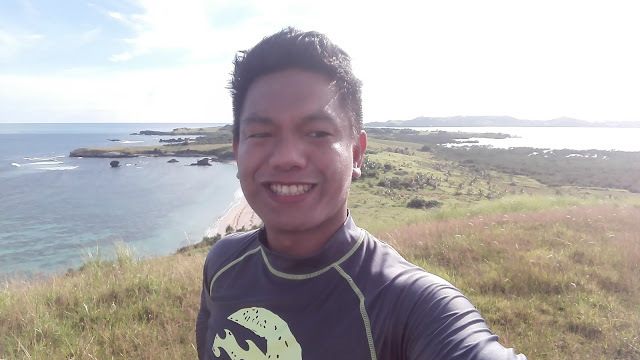 Yes, Travel Book PH Brought Me to Caramoan! Back when I was working as a Public Relations and Communications team member at New Media Services in Baguio City, the Creative and Development team of the company had a major getaway in Caramoan. They saved for months and months for this grand vacation. That time, I was satisfied with the view of the rolling mountains of the Cordilleras. 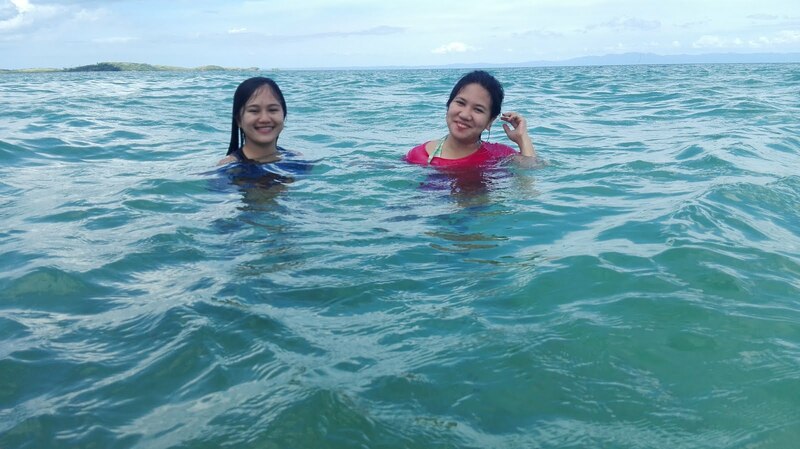 When they got home, they had stories of how pristine the beach in Caramoan Island was. I also heard about the mysterious bangus in a certain lagoon. All of their wonderful stories were evidently true because of their posts on Facebook. 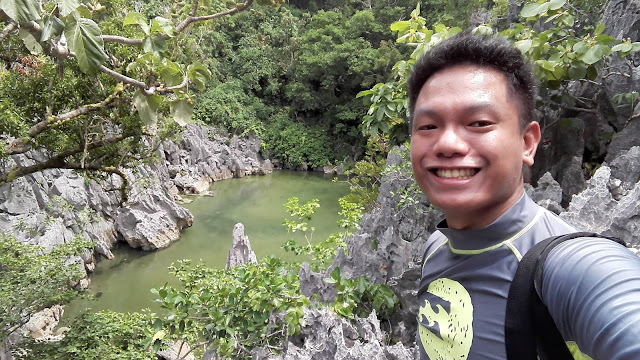 However last week, Travel Book Philippines got me to those spots to have an actual experience of what they were talking about. I was notified that I am one of the lucky writers who made it to the final cut of of their writing contest. Our blog is officially an affiliate of Travel Book PH. I filed for a leave to enjoy the prize. It was kind of easy after my bosses expressed excitement over my new travel blog and the contest prize. 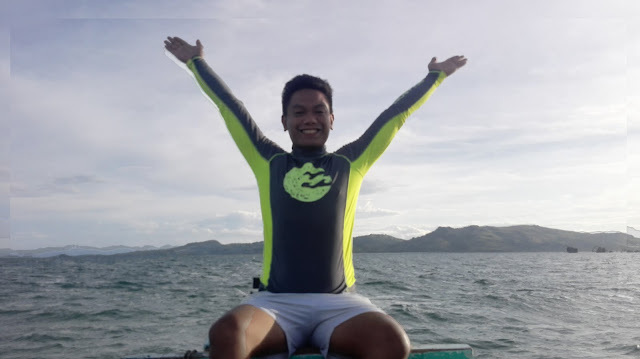 In the announcement, Travel Book stated that the trip was an all-expense trip as a reward for being among the 15 winners. Five ladies from the company’s Business Development Department welcomed us as we started the journey to Caramoan. I only knew one- Pia Bernaldo who also blogs and have been a companion in recent blog campaigns with other brands. Until the very last moment of the tour, I had a very magical moment with Travel Book PH and with the other bloggers. As what I have mentioned in the blog post entry, I trust the blogger campaign because they have a blogger in the team. I was right—Travel Book did deliver. It was my first time to go to the Caramoan Group of Islands. The islands have incomparably beautiful beaches adorned with varieties of sand. 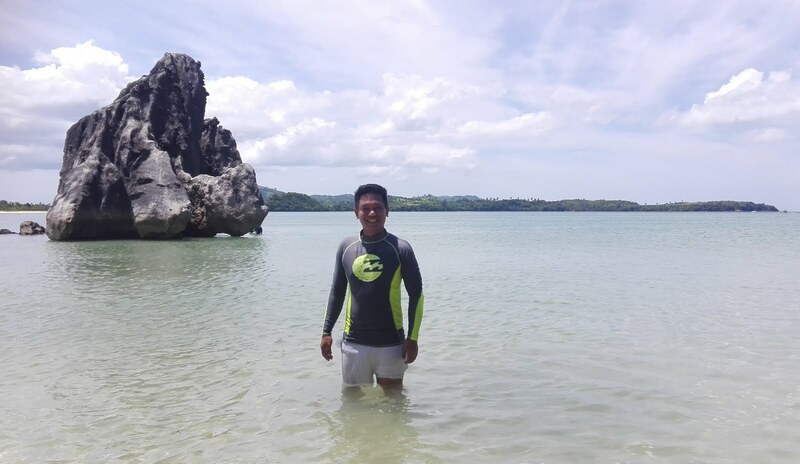 Caramoan Islands is an untouched paradise. I think it should be restricted from too many tourists so I suggest the local government to closely monitor it. I had one of the best moments with bloggers. They are all witty and friendly. Of course, my friends envy me because of this big opportunity. To be part of the Travel Book PH Affiliate, CLICK HERE. 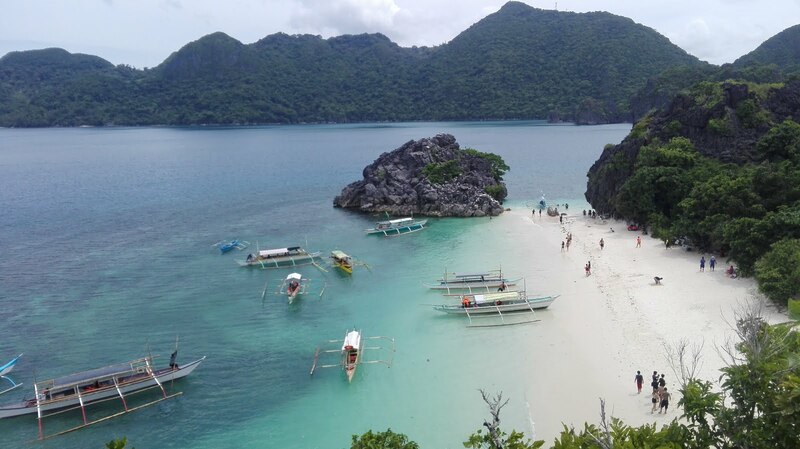 To book at Al Del Rio, our official home in Caramoan, CLICK HERE. To read more about my adventures, visit Capturing Footprints HERE.